This article is about the guest star. For the character, see Jack Black (character). 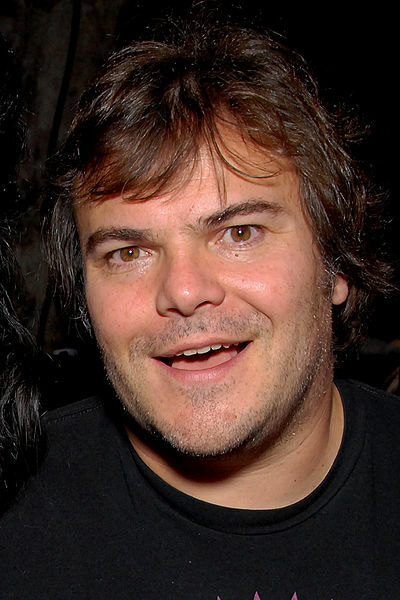 Thomas Jacob "Jack" Black (born August 28, 1969) is a American actor, comedian, musician, producer, and writer. He voiced Milo in the season 19 episode "Husbands and Knives".